5:05 – Who are the top 10 teams in the NBA right now? 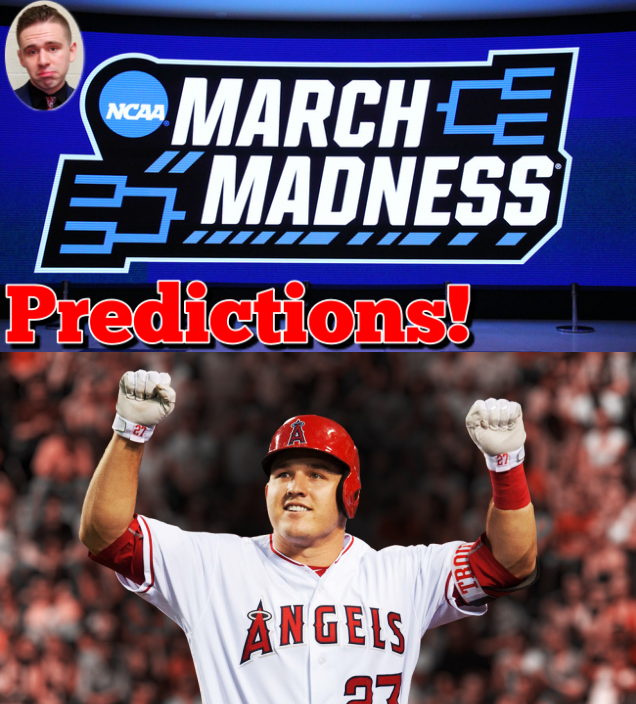 8:25 – Trout get $$ — Is this good for the Angels and baseball? 10:50 – Should the Eagles be favored over the Cowboys? 12:55 – Is Eli overpaid, or the right decision for the Giants this year?